In cold weather, conventional power steering fluid can thicken enough to prevent adequate fluid flow, resulting in power steering pump “whine” and poor operation. 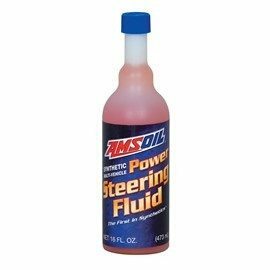 Multi-Vehicle Synthetic Power Steering Fluid is formulated with a low pour point that ensures excellent fluidity in cold temperatures, resulting in quiet operation and reliable wear protection. At elevated operating temperatures, it resists thermal breakdown to help components remain clean and last long. 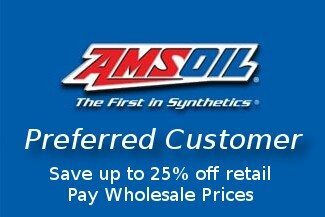 Change your vehicle’s power steering fluid at the original equipment manufacturer (OEM)-recommended interval. Follow the OEM’s service recommendations to ensure optimum performance. This product is not expected to cause health concerns when used for the intended application and according to the recommendations in the Material Safety Data Sheet (MSDS). 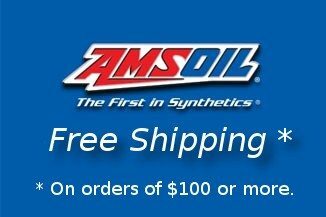 USA and Canada (M)SDS are available upon request at 715-392-7101 or on the AMSOIL Website. Keep Out of Reach of Children. Don’t pollute. Return used oil to collection centers.